← How to begin….a review…. 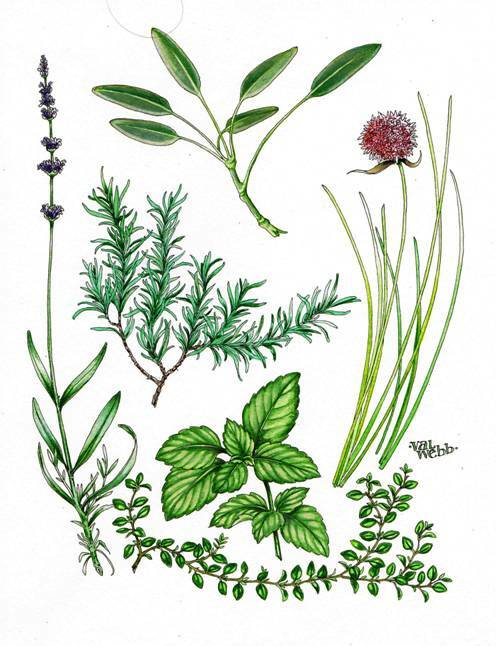 Her current workshop is Drawing and Painting 6 Culinary Herbs. Looks good. I’m looking into it.